The special features on the new Blu-Ray disc are mostly perfunctory - short behind-the-scenes featurettes that featuring cast and crew gushing about the production but offering little insight into the process. One featurette in particular shows great promise - "Pooh And Walt Become Friends," which chronicles how Walt Disney discovered and optioned A.A. Milne's original Winnie the Pooh books through his daughter, but its brevity leaves one wishing it were longer and more in-depth. 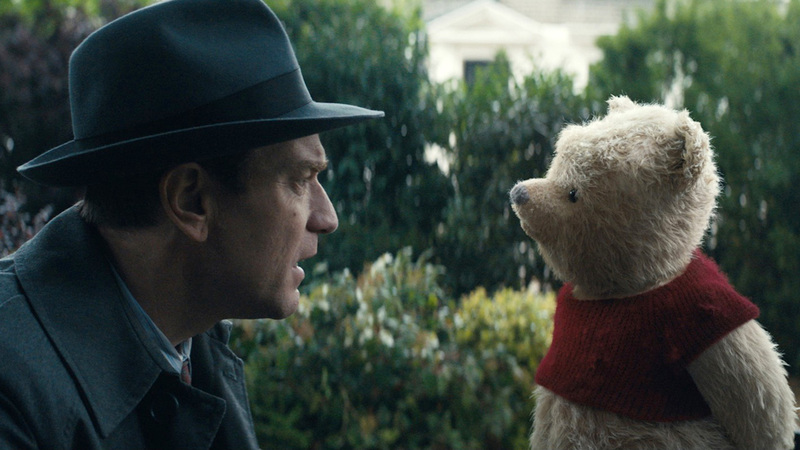 More intriguing for grown-up viewers, perhaps, is the brief but emotional look at voice actor Jim Cummings reuniting with Winnie the Pooh in "Pooh Finds His Voice," and a featurette chronicling the process in which the stuffed characters were brought to life through a mix of practical and digital effects. While the featurettes are geared more for children (even though the film is really aimed at adult fans of Pooh and Friends), they offer some tantalizing, if all-too-brief tidbits that could have benefitted from a little more insight. Still, this is one Disney fans will want in their collection to revisit again and again, like a warm and familiar blanket on a cold winter's night. 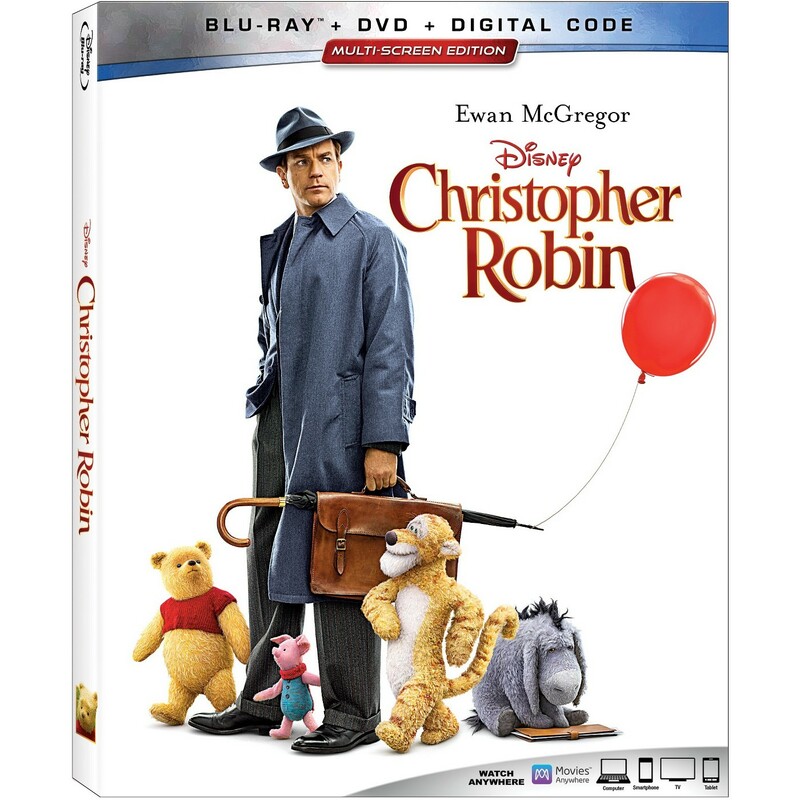 CHRISTOPHER ROBIN | Directed by Marc Forster | Stars Ewan McGregor, Hayley Atwell, Mark Gatiss, Jim Cummings, Nick Mohammed, Peter Capaldi, Brad Garrett, Bronte Carmichael, Sophie Okonedo, Toby Jones | Rated PG for some action | Now available on Blu-Ray, DVD, and Digital Download.